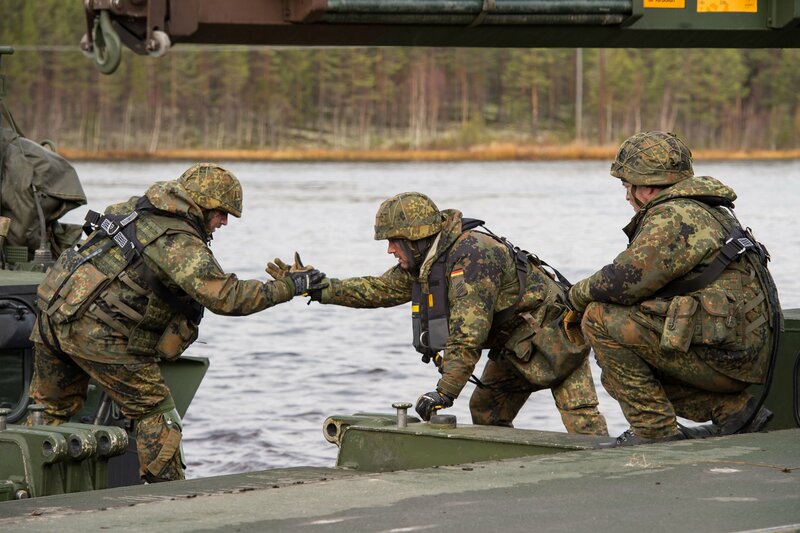 In October, Norway hosted Trident Juncture, a large NATO exercise. MOSCOW — Russia on Thursday accused Norway of pushing ahead with a military build-up which it said increased the risks of military action and required some kind of Russian response. Zakharova singled out what she said was a Norwegian plan to this year equip a port near Tromsø to be able to receive nuclear submarines. “Contrary to the historical traditions of neighborly relations and cooperation in the Arctic, Oslo continues to escalate tension and increase the risks of military action. This will not be left without a response,” Zakharova told reporters. Norway in October hosted a huge NATO exercise.